The Art Gallery of Ontario’s latest exhibition is a tribute to one of the most celebrated English painters, J.M.W. Turner. The exhibition runs from October 31, 2015 to January 31, 2016 so lots of time to check it out. 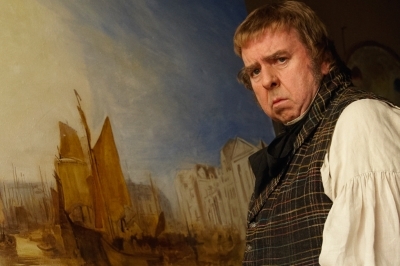 This entry was posted in Uncategorized and tagged ago, art gallery of ontario, brits in toronto, jmw turner on October 29, 2015 by britsintoronto. We think Ant & Dec first appeared on the scene around the same time as Mr. Blobby, but went on to fame, fortune and a really good agent that doesn’t make them say, “Blobby! Blobby! Blobby!” every five minutes for contractual reasons. Brits in Canada! Are you getting married in Canada in early 2016? Do you have a family member in the UK that can’t attend the wedding? 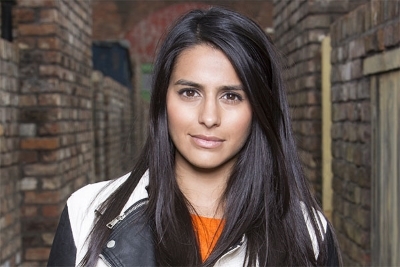 ITV are looking for fun, outgoing, exciting people — that covers Brits in Toronto readers then — who want to be involved in one of the UK’s biggest entertainment shows! To apply, simply nominate your family member in the UK and they could be in for a surprise of their life! For more details, click here or contact andy DOT fitzpatrick AT itv DOT com or get our your long-distance calling card and give him a shout at +1-44-2071574947. The lawyers make us say terms and conditions apply. 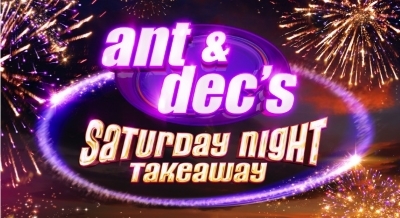 This entry was posted in Uncategorized and tagged ant & dec, brits in toronto, itv, saturday night takeaway on October 28, 2015 by britsintoronto. In two days — just two! — a series of events in Canada’s biggest city will showcase the best Britain has to offer. “From technology to tourism, the British Consulate-General in Toronto, UK Trade & Investment Canada, Visit Britain, and British Council, are set to celebrate the many strong links between Canada’s largest city and the UK. “Over the course of 12 days, from 29 October to 9 November, a broad series of events will shine a light on the historical, innovative and creative partnership between Canada and the UK. 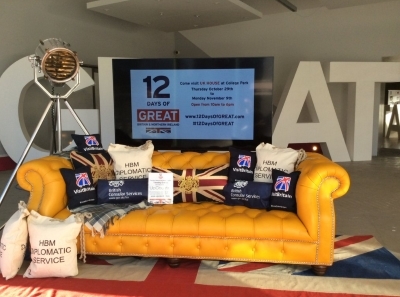 This entry was posted in Uncategorized and tagged 12 days of great britain and northern ireland in toronto, brits in toronto, uk house on October 27, 2015 by britsintoronto. 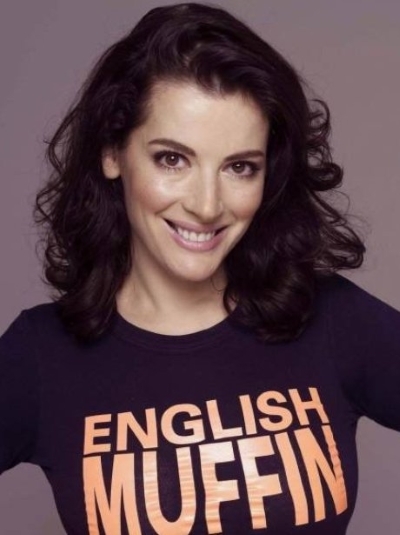 We know, we know … it’s a bit early to be chatting about Crimbo presents but this one hits the spot. Plus you have to order it before the start of December anyway to get the full use of it. 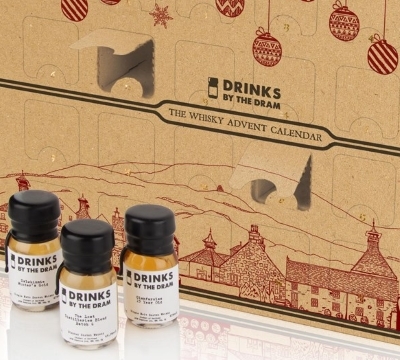 Presenting the Whisky Advent Calendar. At 124 British Pounds ($250) it’s definitely not cheap. But by, say, December 15 you probably won’t care too much as you happily open each little window, sample the dram inside, and look forward to the arrival of Father Christmas. Highlights among this year’s 24 drams include a rare 50-year-old Scotch, an award-winning Japanese whisky and the World’s Best Blended Whisky (World Whiskies Awards 2014). Don’t forget to leave out the Jaffa Cakes and milk! This entry was posted in Uncategorized and tagged brits in toronto, whisky advent calendar on October 23, 2015 by britsintoronto. It was an exciting night in Toronto last night: the Blue Jays rocked. And there was also the little thing of a federal election. It was basically a landslide for the Liberals and its leader, Justin Trudeau — now the new Canadian Prime Minister. Some were calling it a “Red Tide” as the results swept across the country. Trudeau seems to want to unite people from all backgrounds, so we’re interested to see how that shapes up as regards to immigrants. It should be noted that Citizenship and Immigration Minister Chris Alexander lost his seat so we’re curious to see who gets that portfolio and what they do with it. Well done, Justin. Interesting times indeed! This entry was posted in Uncategorized and tagged brits in toronto, justin trudeau on October 20, 2015 by britsintoronto.